I'm enjoying having discussions with a community of women in financial services, primarily in the insurance industry. I am striking up conversations to listen, and to get to the heart of their career aspirations, goals, challenges and needs, so I can best serve them as a performance and development coach. The insurance industry is notoriously male-dominated. Since the industry began in Edward Lloyd's coffee house in the 17th century London, it has been a bloke's industry - lunchtime and after-work beers, cricket, rugby or golf corporate days out, a sense that women weren't really welcome in some quarters. In the last 20 years, as society changed, so too did attitudes in the industry; though in my experience, there have still been occasions when I have felt slightly uncomfortable in a work social setting because of my gender. What I have been encouraged to hear is that change is afoot - not in all companies, but it is happening. The diversity movement, about which certain male leaders expressed to me just 2 - 3 years ago made them feel decidedly uncomfortable, was in their opinion, a cloak for advancing women regardless their performance. They felt bitter, but they knew that to be outwardly unsupportive of the movement would be viewed dimly by the organisation. There were heated discussions about quota / no quota boards. These male leaders were paying lip service to the movement - supporting it outwardly, whilst inwardly wishing for the old days. (Caveat: this was a small group of leaders with whom I discussed the issue. This is or was by no means a broadly held opinion. It's an anecdote - my experience.) They needed to go through this process to understand, actually, this is not about them. Diverse leadership is good for business and it is good for society. As with many things though, there must be pain before there is pleasure. I have learned from my conversations with women in the industry recently that the support systems put in place a few years ago for women, and wider diverse groups, are beginning to pay off. Many organisations now have a designated Diversity Officer, diversity focus groups have been established in which to share experiences and to develop personally and professionally, and coaching and mentoring is frequently available for new women leaders. Women are encouraged to apply for top jobs when before the suggestion might never have never been made. This makes me very excited that there are such resources in place for the advancement of women. The conditions for women to succeed are improving, and the journey continues. Women leaders comprise 25.3% of FTSE 100 board leaders in 2015, up from a measly 12.5% in 2011 - which is at last real movement after several years of little growth; but there are still challenges ahead. Anecdotally, I have also been told that there are many companies lagging behind in how they address diverse leadership. Some women I have spoken with are frustrated that change is not happening quickly enough. It makes the light on their career aspirations fade when there is no sense that their leadership truly believe in diverse leadership. To continue their advancement, I have created a group in Linkedin, Women's Career Crew, a forum in which to discuss women's career challenges, aspirations, resources and advice. I don't imagine the group will change the world, but it is intended to be a vibrant, supportive space to get information and share career development resources, ideas and advice. 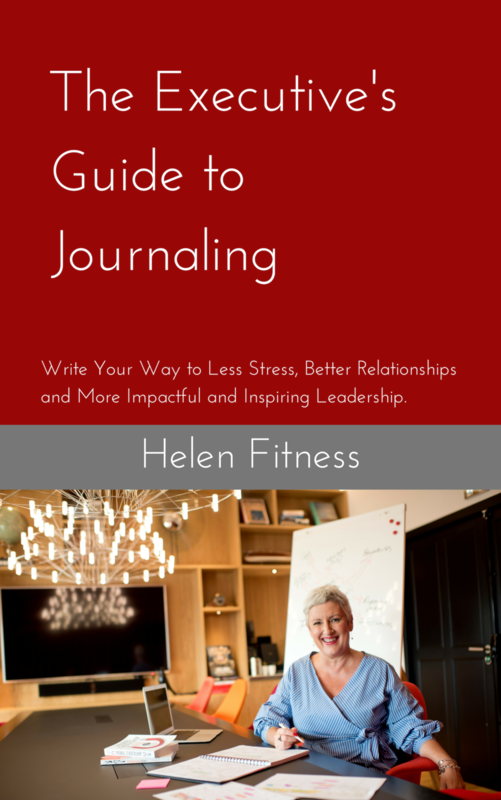 It is designed to help you make conscious decisions about your career and more holistically your life. Feel free to join up and join the conversation. I'd love to hear your views and experiences.